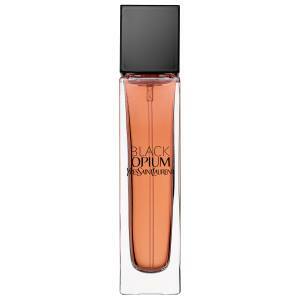 Claim a free sample of Yves Saint Laurent perfume for women. The order form is right on their site. Just provide them with your name and mailing information. Keep in mind that you will need to copy and paste the link for it to work. This sample, like most others can take up to 8 weeks to arrive at your door so please be patient. All samples are only available while supplies last. 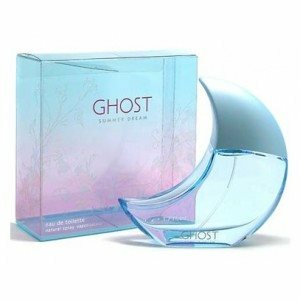 Here is an offer form Ghost Dream. Try out their new scent for women. The samples will last as long as their supplies do. Use the link below to get to their order page then just enter in your name and mailing address. This sample, like most others can take up to 8 weeks to arrive at your door so please be patient. All samples are only available while supplies last. Snag this freebie over here. Claim a free sample of Burberry’s newest scent called Blush. Just click on the get a sample button and then fill out the mailing address request form to claim yours. This sample, like most others can take up to 8 weeks to arrive at your door so please be patient. All samples are only available while supplies last. Claim your sample right here. 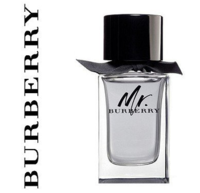 Request a FREE Sample of Mr. Burberry Cologne! Simply select the country and complete the short form to request your sample. Allow 4 to 6 weeks for delivery! Get yours right here.